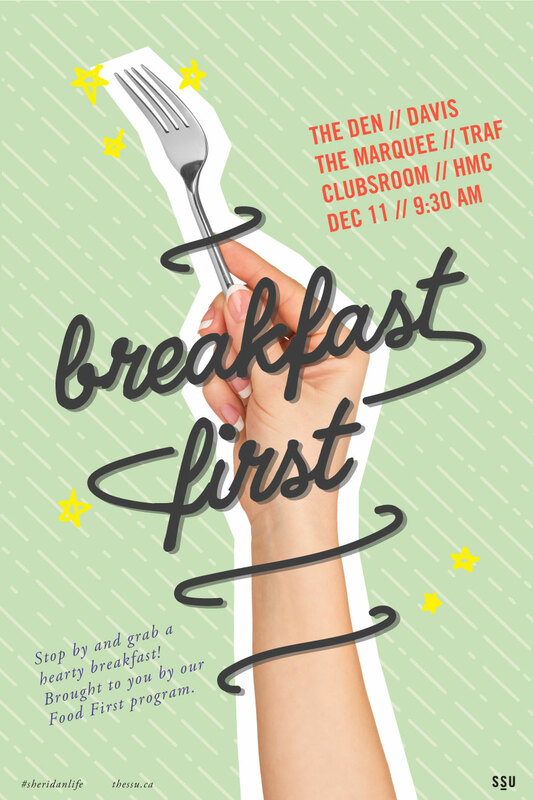 Brought to you by our Food First program, we invite you to stop by to grab a hearty breakfast! Use this opportunity to learn more about the Food First Program as well as a number of other amazing Services that SSU has to offer. Thank you for using our Services all semester, and see you next term!